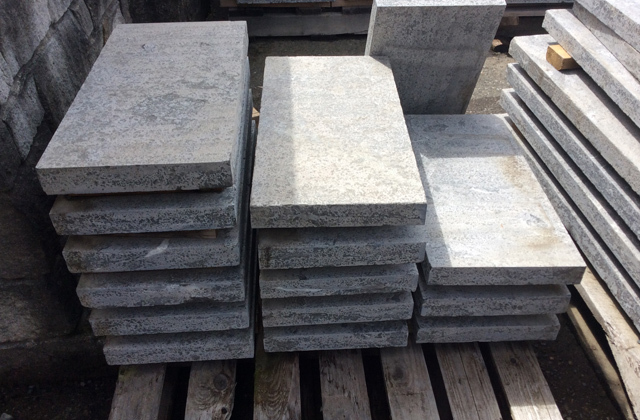 Blue Limestone is an import stone from China. It has a blueish, grey tone with a hint marbeling. The surface is a thermal brush and has a varied look to it that creates a real beautiful overall texture and appeal. Stone is sold by the each and is available in lots of various dimensional shapes and sizes. 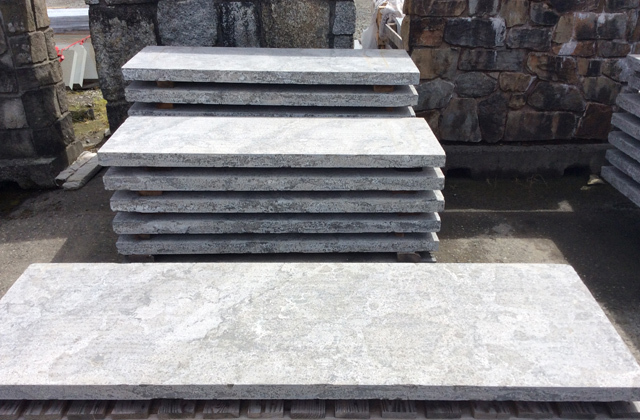 It is a guaged stone in both thickness and dimension and has thermal top and edges.